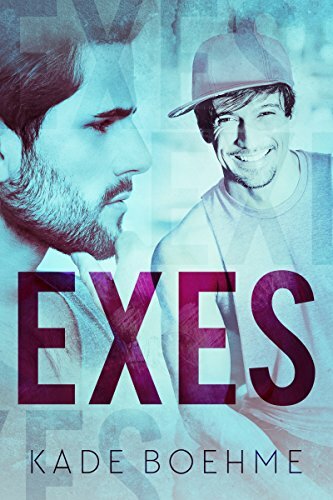 "Training Season" by Leta Blake- M/M, contemporary romance~ Price drop to $0.99! 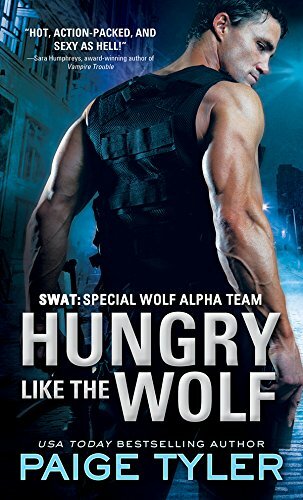 "Hungry Like the Wolf" by Paige Tyler- Adult, paranormal, romantic suspense~ Price drop to FREE! 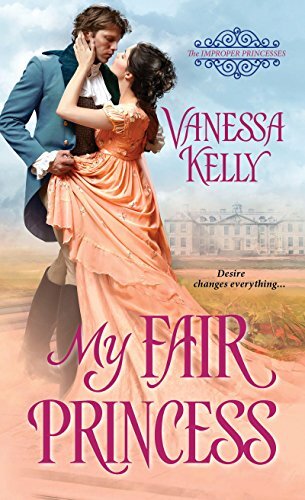 "My Fair Princess" by Vanessa Kelly- Adult, historical romance~ Price drop to $0.99! 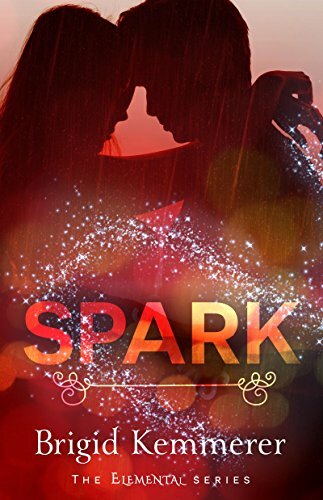 "Spark" by Brigid Kemmerer- YA, paranormal romance~ Price drop to $1.99! 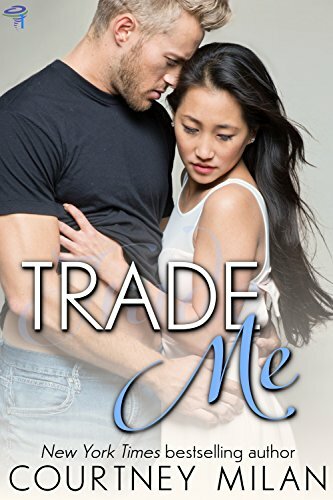 "Trade Me" by Courtney Milan- NA, contemporary romance~ Price drop to $0.99! 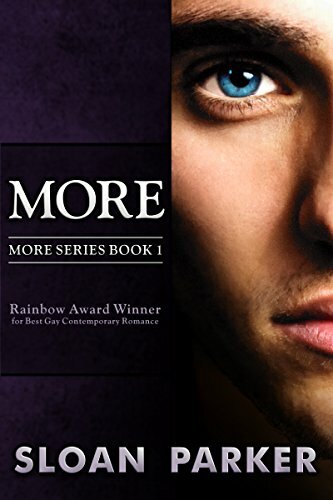 "More" by Sloan Parker- M/M/M, contemporary romance~ Price drop to FREE! 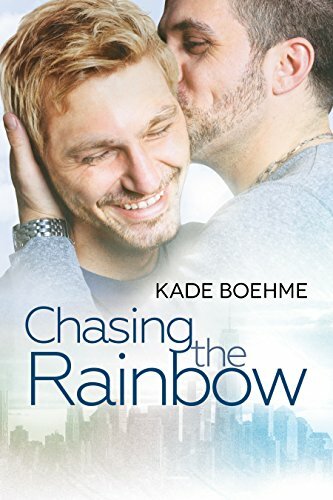 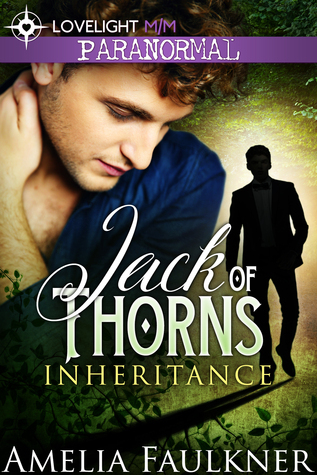 "Chasing the Rainbow" by Kade Boehme- M/M, contemporary romance~ Price drop to $0.99! 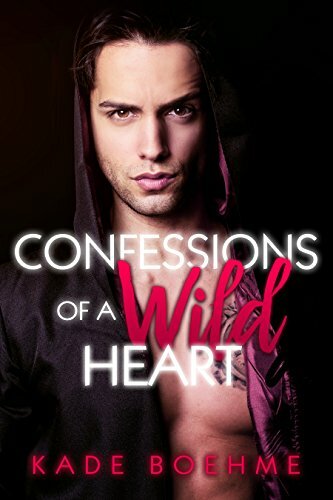 "Confessions of a Wild Heart" by Kade Boehme- M/M, contemporary romance~ Price drop to $0.99!